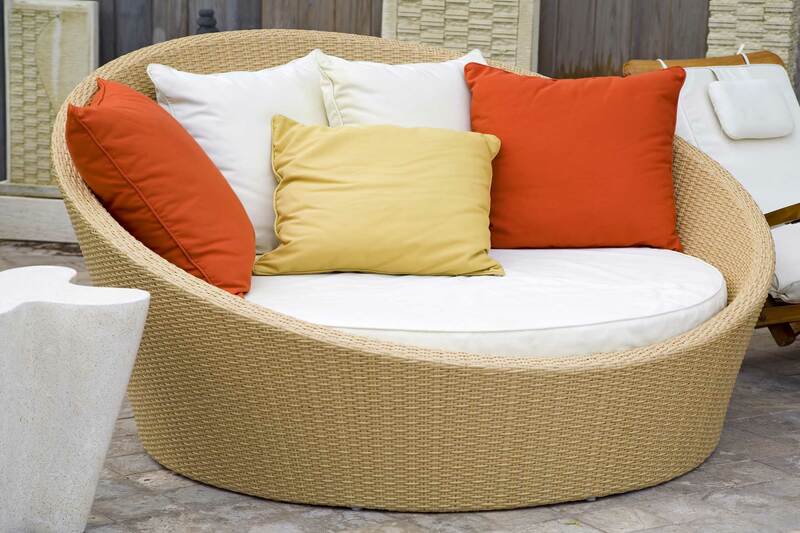 We understand that when shopping for outdoor furniture for your home, you want to find items that look fantastic and that will last for many seasons to come. 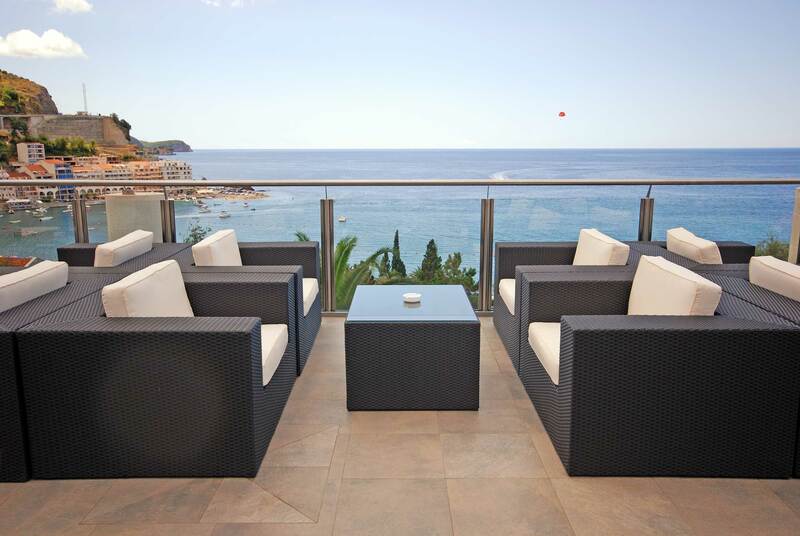 Our complete patio, balcony and outdoor furniture range is designed to meet the highest standards of design and construction, so that you can enjoy the best quality in your home. From our colourful chair cushions and fun beanbag seats to our dining and coffee tables, each item in our furniture collections is made from durable materials and finished with attention to detail to provide optimum comfort. We are specialists in providing customisable furniture that is ideal for HDB, DBSS, BTO & condominium living. Understanding that space is often at a premium in Singapore homes, we supply many modular sofa sets, stackable sets and compact dining sets which can be arranged according to the occasion and number of guests. These stylish home décor solutions fit perfectly around your lifestyle and make it easy to entertain in your Singapore home. In order to offer you the highest quality outdoor furniture at the most affordable prices, we operate BFG Furniture entirely online. Instead of having a showroom, we deliver your orders direct from the manufacturer to your home. By avoiding the costs of maintaining a showroom, we are able to significantly reduce our business expenses – and we pass these savings back to you by keeping our prices accessibly low. Other outdoor furniture companies who have showrooms simply cannot afford to offer you the same economical prices as we can. Please note that as we do not have a showroom, visits to our office are strictly by appointment only. Without you, the customer, BFG Furniture wouldn’t exist. 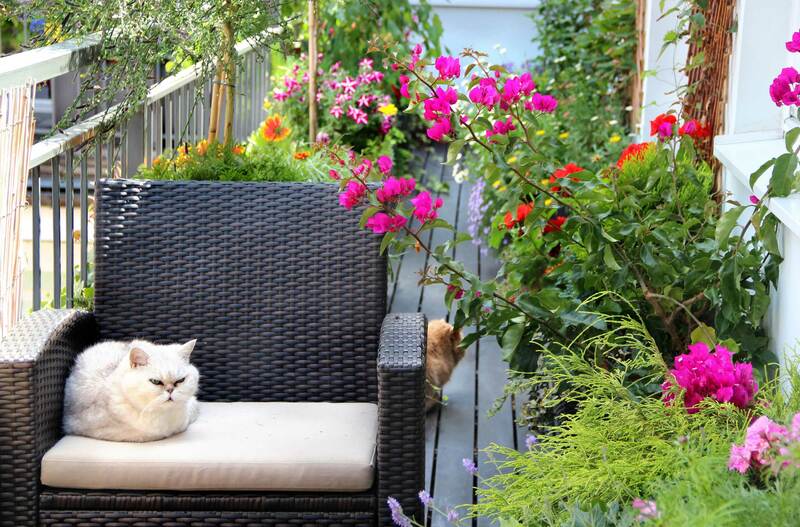 We take good quality customer service very seriously and do everything we can to make your outdoor furniture shopping experience as pleasant as possible. Our online store is designed to be user friendly for complete ease of use, and our experienced customer service will respond promptly to any questions that you many have. 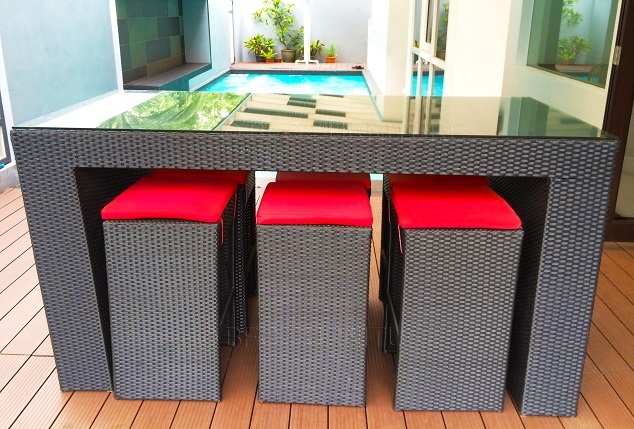 Feel free to get in touch if there is anything more that you would like to know about BFG Furniture Singapore, or about our range of affordable and stylish outdoor furniture.